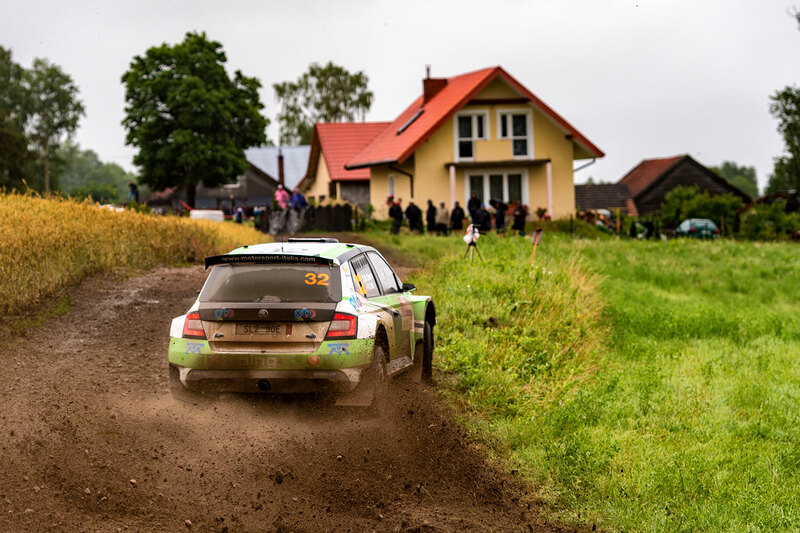 Veiby, who was driving a FABIA R5 alongside co-driver Stig Rune Skjærmoen, has been enjoying a strong season even before this event, but this result surpassed all expectations. 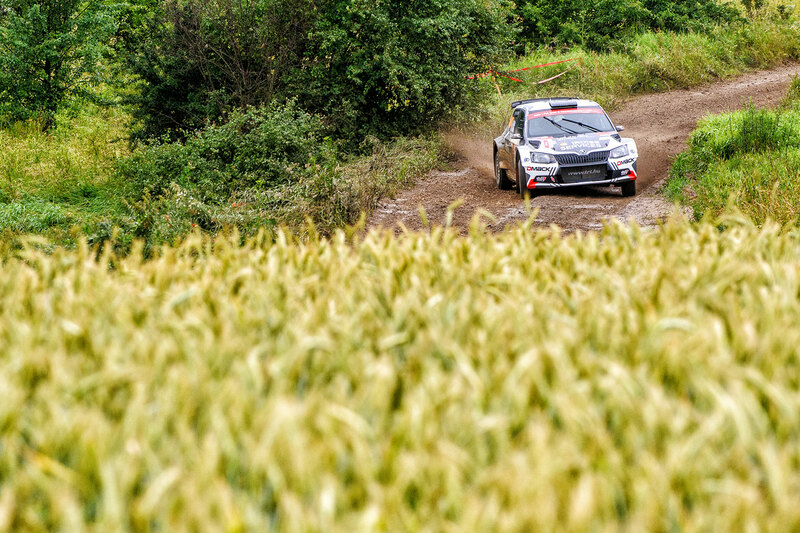 The Rally Poland was just his seventh start in WRC2, yet there was little inexperience in evidence as he won three special stages on the opening morning of the rally to open up an 11 second lead over his main rival and fellow FABIA R5 driver Pontus Tidemand, an impressive achievement especially in light of the heavy rain and thick mud that all drivers were enduring. 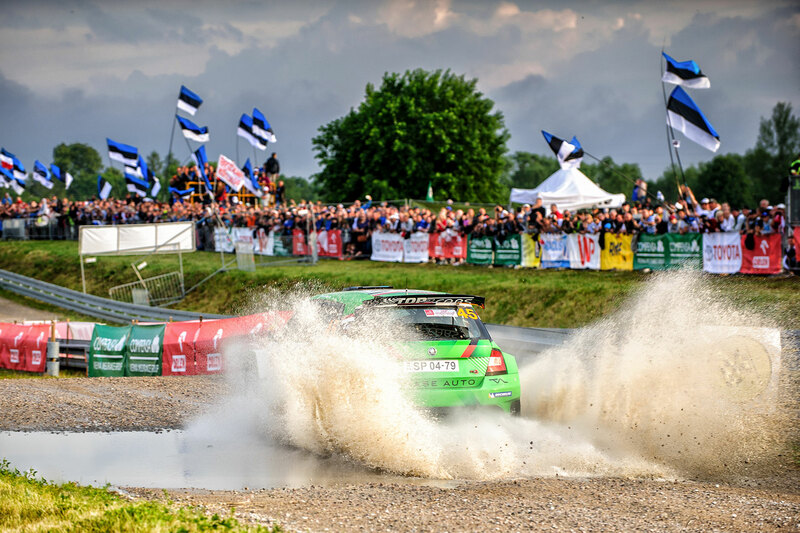 Tidemand fought back, but Veiby still ended the first leg with a 5.1-second advantage. 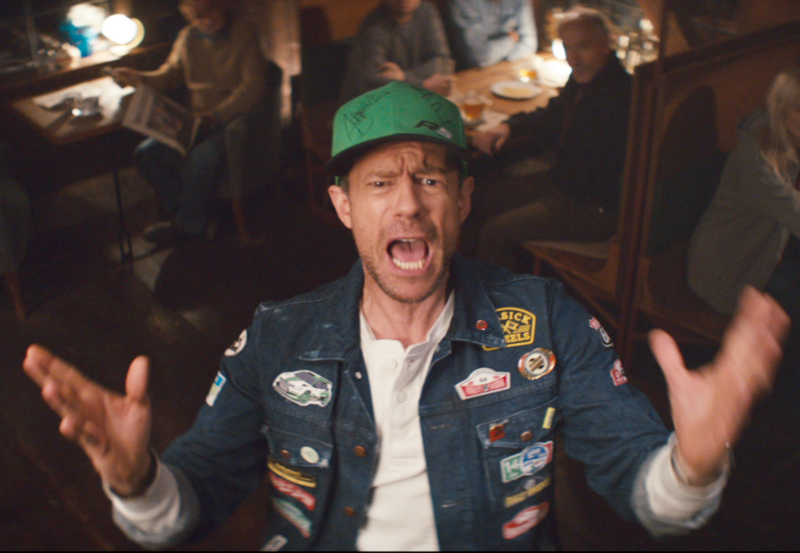 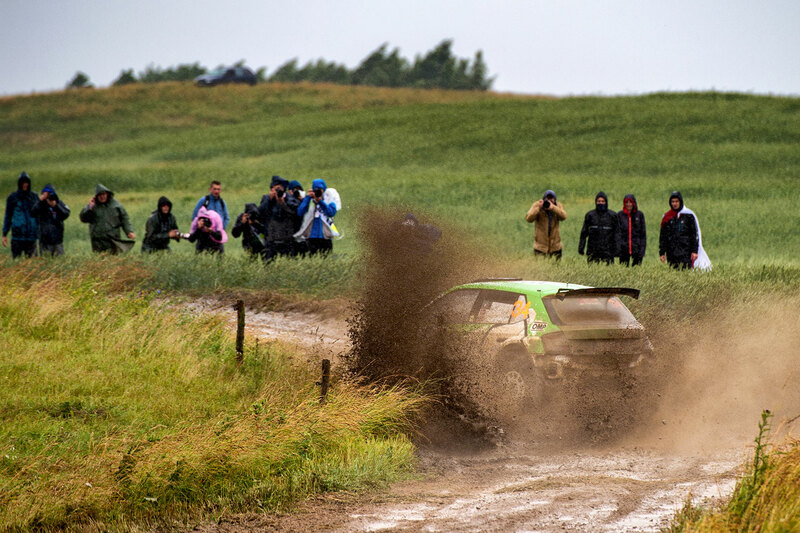 On the second day, it was Veiby again setting the pace as he eked out an 18-second advantage before two punctures on stage 17 played a big part in defining the outcome of the rally. 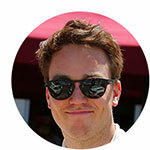 The first was suffered by Veiby and cost him 30 seconds and, he feared, his chance of a victory. 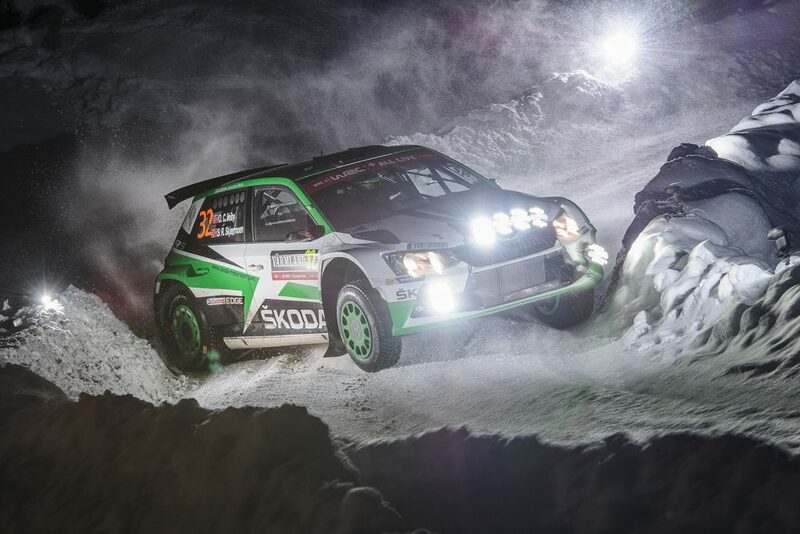 But on the same stage, Tidemand also succumbed to a puncture and his cost him more than a minute. 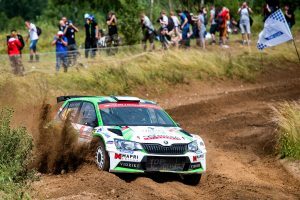 The misfortune of Tidemand meant that Veiby ended the second leg with a 63.3-second advantage, going into the final four stages on Sunday. 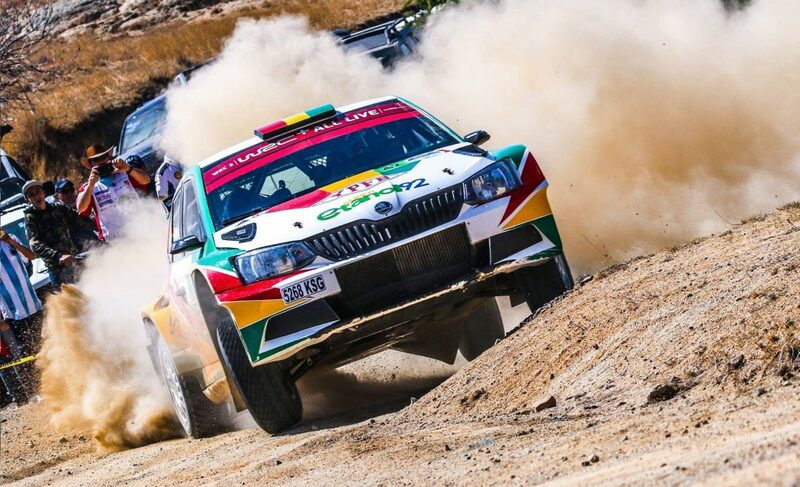 Tidemand went all out to close the gap on the final day, but a cautious drive over the final four stages from Veiby saw him finish 32.9 seconds clear of his rival. 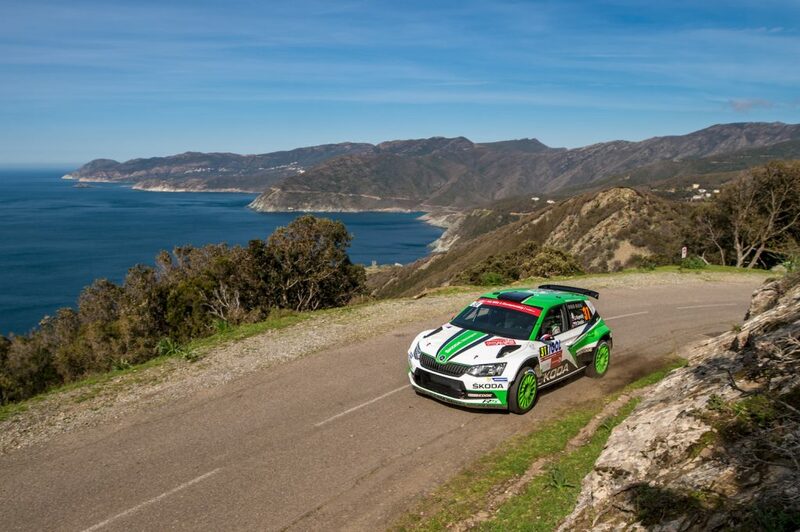 The result lifts Veiby up to second place in the overall WRC2 standings, with Tidemand’s second place finish meaning he is still in the championship lead. 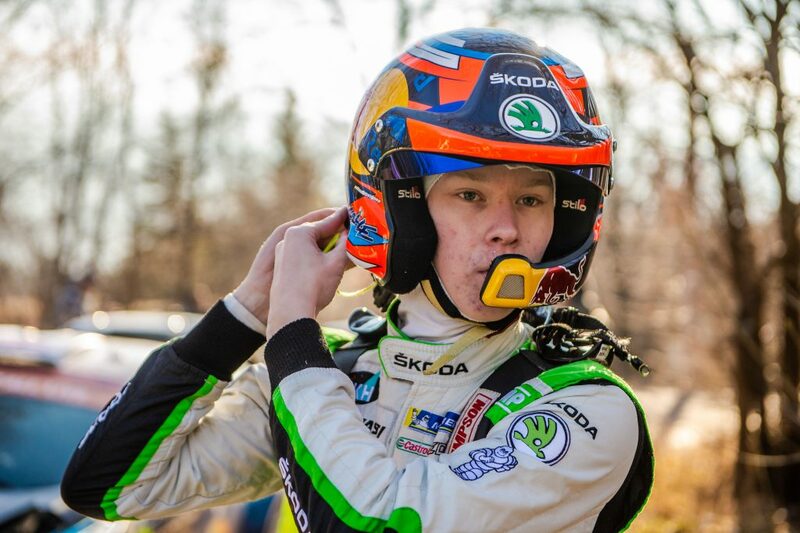 The young Norwegian will return to the WRC2 at the Rally Finland. 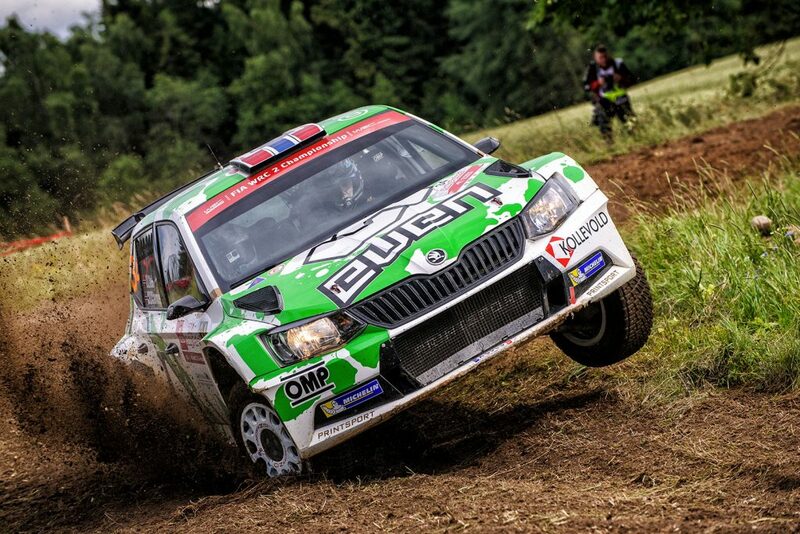 Completing the all-ŠKODA podium in the WRC2 standings was Quentin Gilbert, who alongside co-driver Renaud Jamoul, was in a FABIA R5 prepared and run by the Tagai Racing Technology team from Hungary. 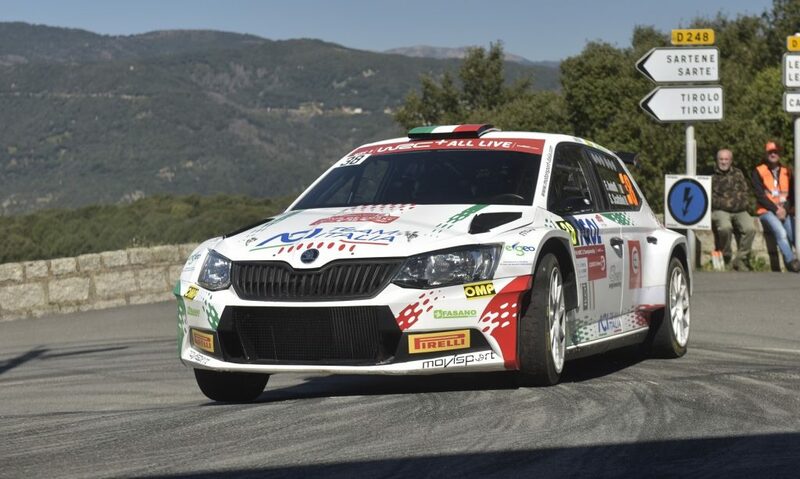 Gilbert recovered from rolling out of a podium challenge at the Rallye de Portugal to secure what was the third podium finish of his WRC2 career, but the first in a FABIA R5. 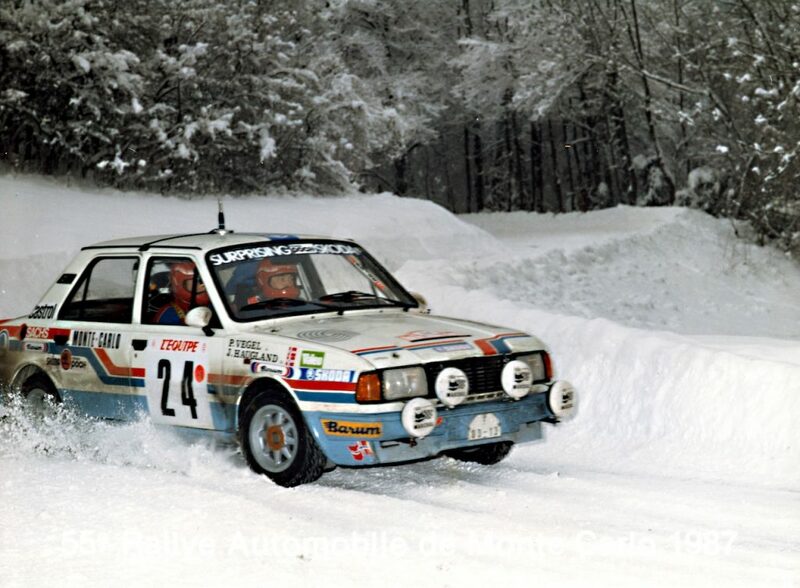 He drove consistently and held third place from SS8 onwards after the demise of rival Gus Greensmith. 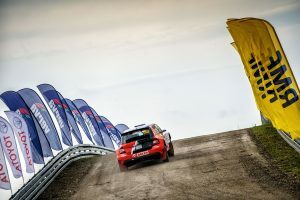 Whilst he was never in a position to challenge the leaders, he was also never pushed too hard from behind either and drove a sensible and consistent rally to clinch a deserved podium place. The result means Gilbert moves up from 21st to 10th in the overall WRC2 standings. 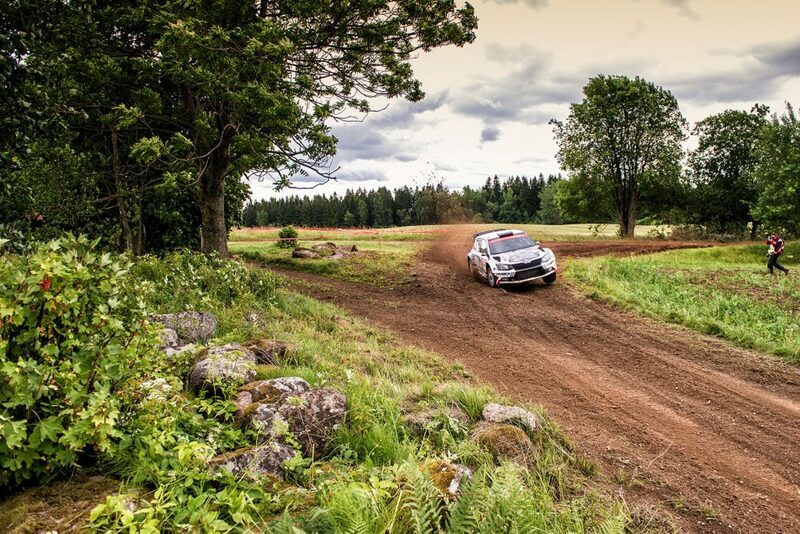 He too will next compete at the Rally Finland. 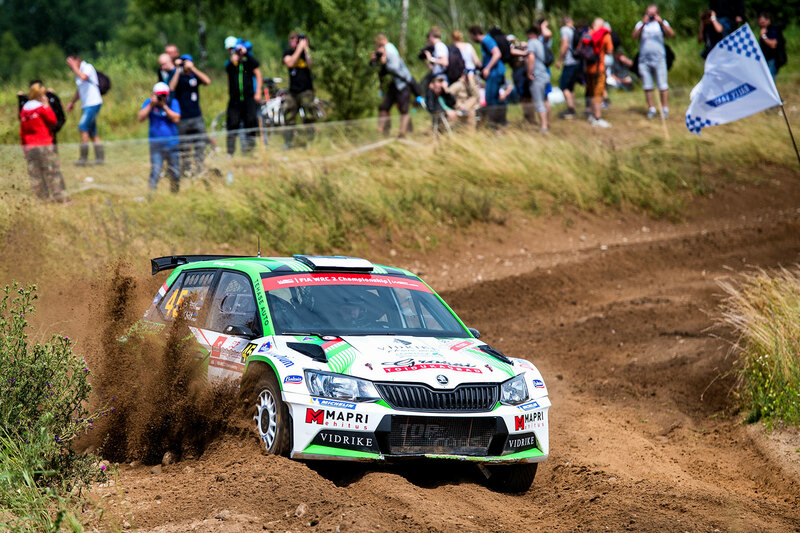 And there was another ŠKODA driver in fourth place too, as the Mexican Benito Guerra, driving a FABIA R5 for the Motorsport Italia team alongside co-driver Daniel Cué, enjoyed a great battle with Yoann Bonato on Saturday, after the Frenchman took advantage of a few problems for Guerra to edge ahead of him on SS14. 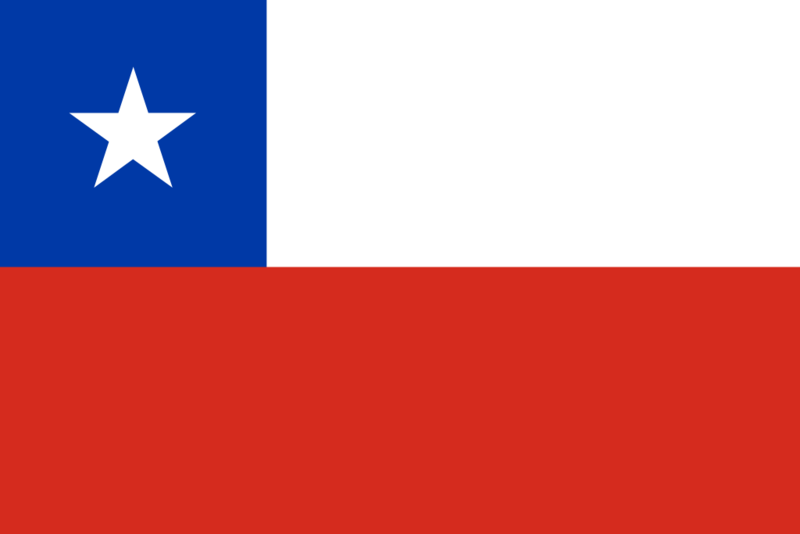 But Guerra showed great grit to recover well and regain fourth spot by SS18; a position he held until the end of the rally when he finished 18 seconds ahead of his rival. 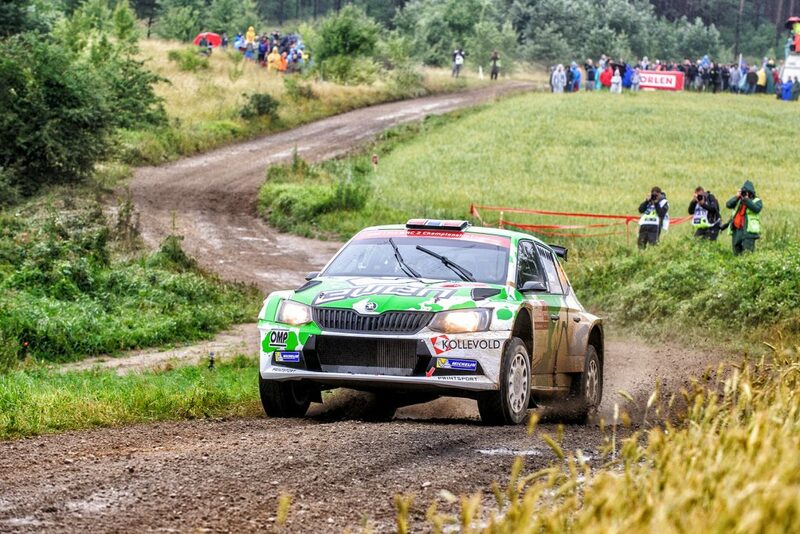 Guerra remains seventh in the overall WRC2 standings and his next rally will be the Rallye Deutschland. 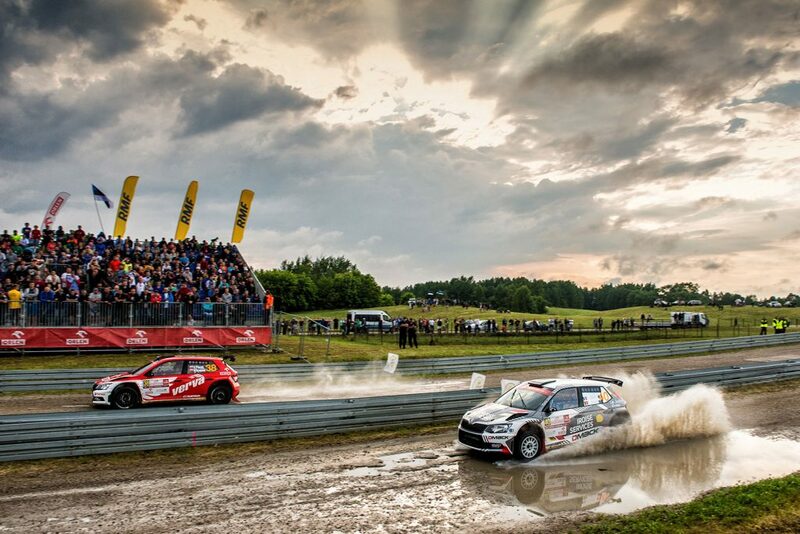 There was less good fortune for the other two FABIA R5s competing here. 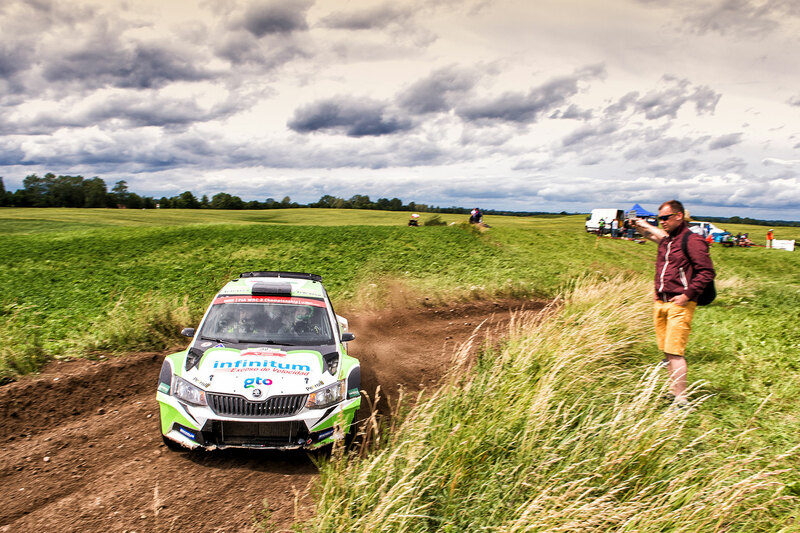 Estonians Raul Jeets / Kuldar Sikk (Tehase Auto) were going well in seventh place before rolling out on the final morning. 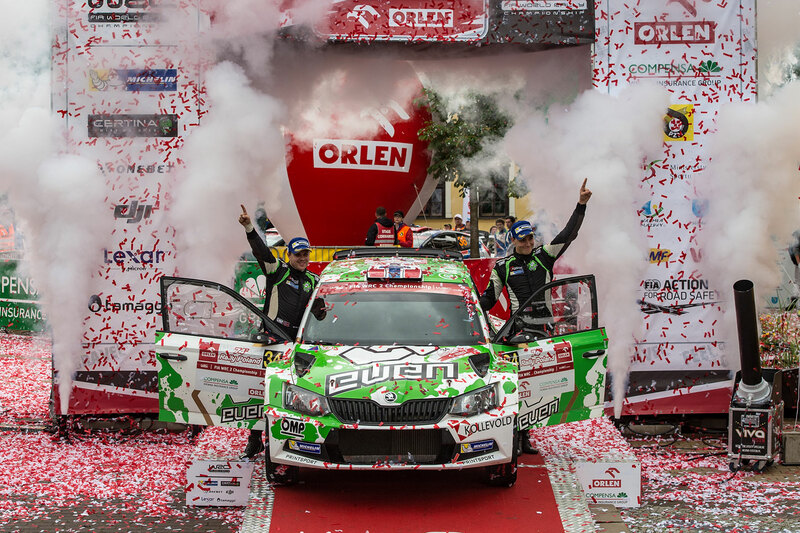 And local crew Hubert Ptaszek / Maciej Szczepaniak (Team Orlen) were also going well in fifth place after the Friday morning loop, before also rolling out on SS7. The FIA World Rally Championship returns with the Rally Finland from 27th to 30th July.